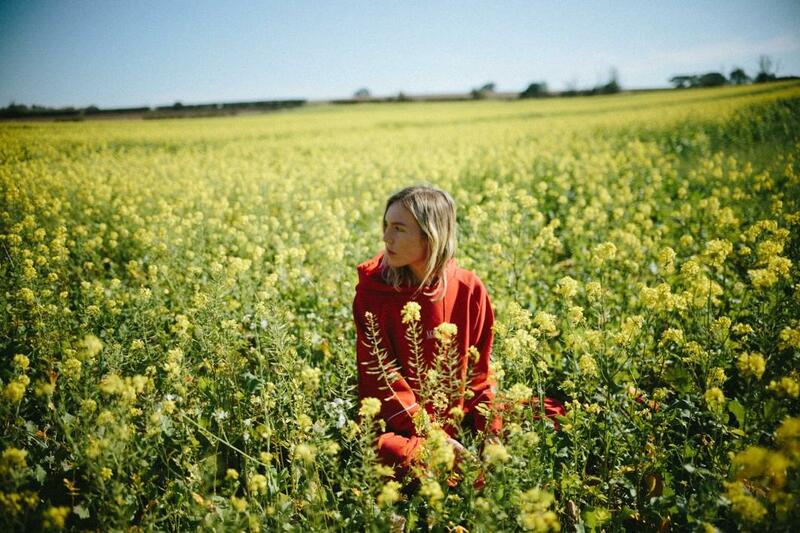 The Japanese House is set to release new album 'Good At Falling' on March 1st. Amber Bain has been a Clash favourite for some time, expressing herself via a flurry of singles and EP releases. Debut album 'Good At Falling' has been some time coming, but it neatly connects to those initial laptop demos which made their way online. Finished in studios across Wisconsin, Brussels and Oxford, by Bain, BJ Burton and George Daniel, the end result is "more direct". The songwriter explains: “These songs are definitely more direct... the album has a lot more of me in it, so it makes sense”. New song 'Follow My Girl' is online now - tune in below. For tickets to the latest shows by The Japanese House click HERE.